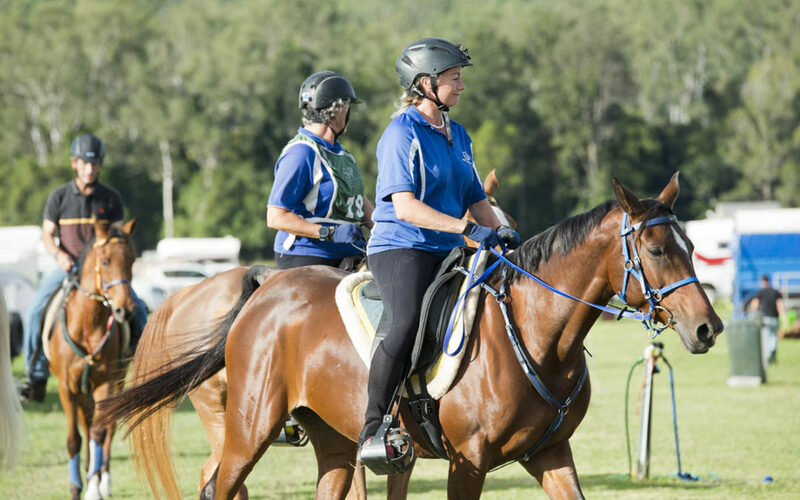 Yesterday over 150 endurance riders from as far afield as Osaka in Japan and Mt Martha in Victoria saddled up in Imbil to take on the diverse forestry terrain around the Stirling’s Crossing Equestrian Complex over 40km, 80km and 120km distances. Event host and owner of Stirling’s Crossing Equestrian Complex, Matthew Sample said he was delighted with how the event ― which was oversubscribed ― had gone and congratulated the winners on their exceptional results. “It was wonderful to have the current Queensland State Champion and Imbil local Kaylea Maher take the win in the lightweight category and Boreen Point resident and 2016 Pat Slater Cup winner Kelsey Irvine take home the middleweight title,” said Mr Sample.